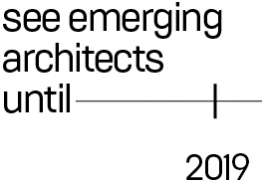 ETSAM, Madrid, will be the first venue of the YTAA 2018 travelling exhibition, following the ceremony and the exhibition at La Biennale di Venezia. 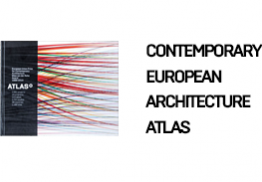 YTAA is aimed at opening the debate on how architecture is taught in European schools and beyond. 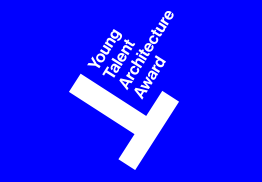 YTAA 2018 will be presented in Architecture Schools and Institutions with an exhibition designed as an easy download and print format. By showing together all the Graduation Projects participating in YTAA 2018, we have an overview of the topics that have been discussed by students and professors in European Schools, with China and South Korea as guest countries, during the last two years. 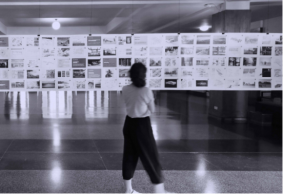 Nominees, shortlisted projects, finalist and winning proposals are presented in a way that reflects YTAA discussion and selection process, inviting visitors to know the jury criteria and draw their own conclusions. 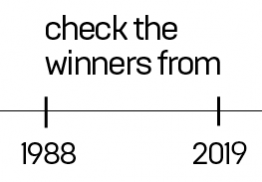 Wish to host the exhibition? Find more information in the YTAA 2018 exhibition dossier. 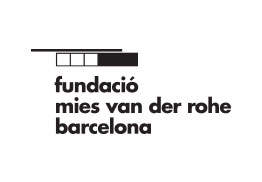 The Young Talent Architecture Award (YTAA) is organized by the Fundació Mies van der Rohe with the support of Creative Europe as an extension of the European Union Prize for Contemporary Architecture – Mies van der Rohe Award (EU Mies Award). 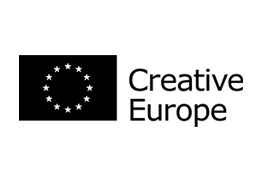 It is organised in partnership with the European Association for Architectural Education (EAAE) and the Architects’ Council of Europe (ACE-CAE); and World Architects as a founding partner; the European Cultural Centre as a partner in Venice; sponsored by Jung and Jansen; and with the support of USM.